CHICAGO – Jean Clark Laube was a pioneer in the development of early childhood education. A graduate of The Ohio State University, she owned and operated one of the first preschools in the state of Connecticut. Jean created an environment that allowed every child to thrive. When she didn’t have what she needed she created it, including musical plays for her parent’s day performances. Throughout her career as a teacher, Jean wrote over 180 songs for nursery school programs and created ten adventure themed scripts such as the circus, zoo and mother goose land. Music creates an environment that is conducive to learning and makes the information easier to remember. 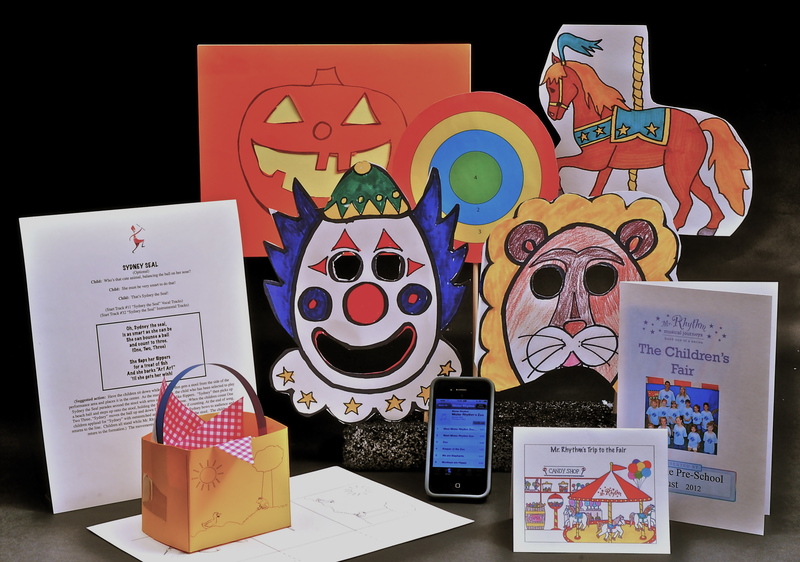 Our art and learning tools give your staff the ingredients they need to reinforce the knowledge gained through the performance with memory games, activity pages and coloring pages for creativity and self-expression. Jean Clark Laube had plenty of rhymes, and her daughter Kay Laube Benson, of Winnetka, had a reason to ensure those rhymes didn’t go unheard. Her mother had always been a very busy woman, and also a very creative one. Having run nursery schools in her Connecticut home for 28 years, Jean had also developed unique performances, which the children put on for parents over the years. She had written about 180 songs for nursery school programs, explained Kay.